A feeling, a destination, a carefree state of mind. 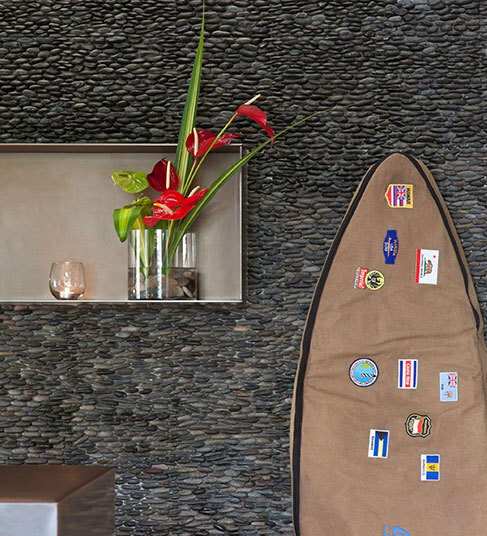 Hotel Renew blends the spirit of the Aloha State seamlessly with Asian-inspired decor, sunset cocktails, and boutique amenities that will ease you into a rhythmic island vibe. 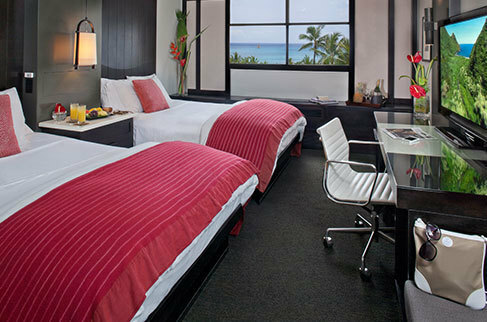 Just steps from the world-famous beaches of Waikiki are local restaurants, lively bars, and tropical parks that beg to be explored.